You are here: Home / Technology / Gadgets / How to get the most out of your Air Conditioner? 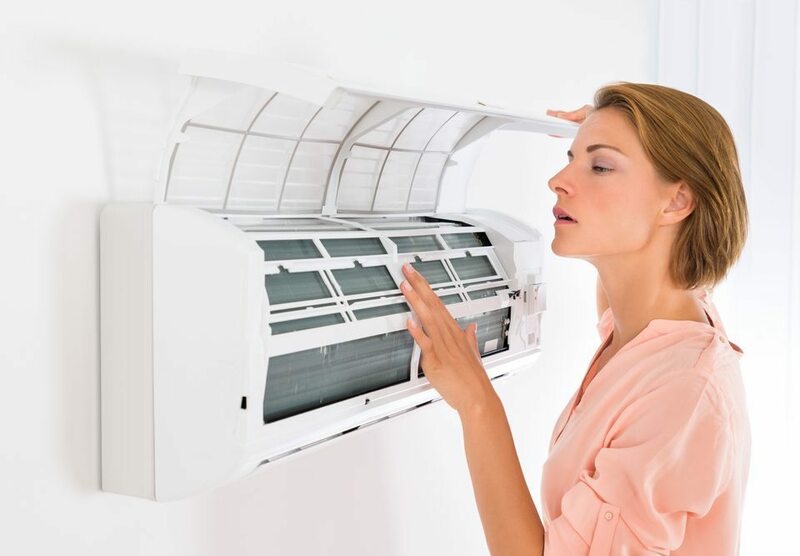 How to get the most out of your Air Conditioner? Regular maintenance is a must. 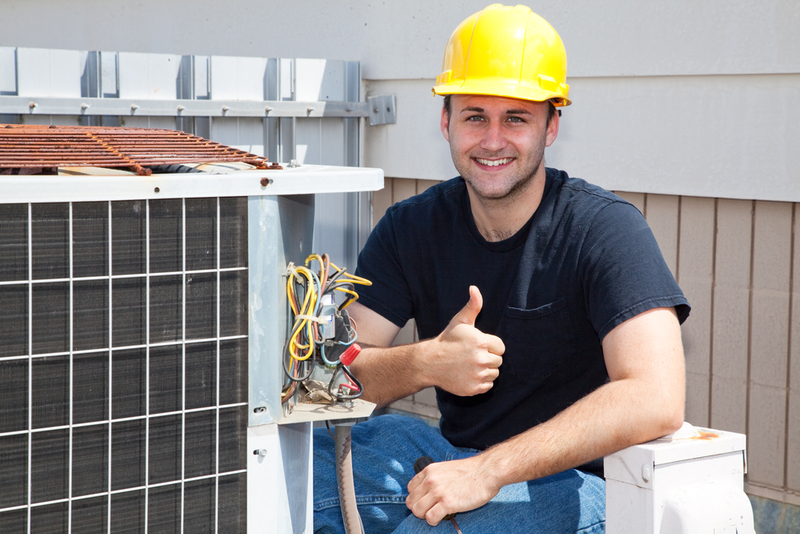 If you decide to forgo regular maintenance just because it will set you back some money, you cannot expect your AC to function at full efficiency. Do regular maintenance checks and replace the air filter once in a while. This will help your unit maintain its original efficiency in terms of cooling. One common thing AC owners do not know about are the dirty coils. ALSO READ: WHY DOES YOUR SMART PHONE SLOW DOWN OVER TIME? Instead of calling a mechanic when your AC isn’t working properly, try cleaning the AC coils by rinsing with water. These coils attract dust particles which act as insulation on these heat exchanger coils. Another problem you can identify by yourself is a refrigerant leak. If your AC takes longer to reach maximum cooling than the previous month, it is probably a refrigerant leak. DO NOT try to fix this yourself as this will leak refrigerant into the atmosphere which isn’t good. 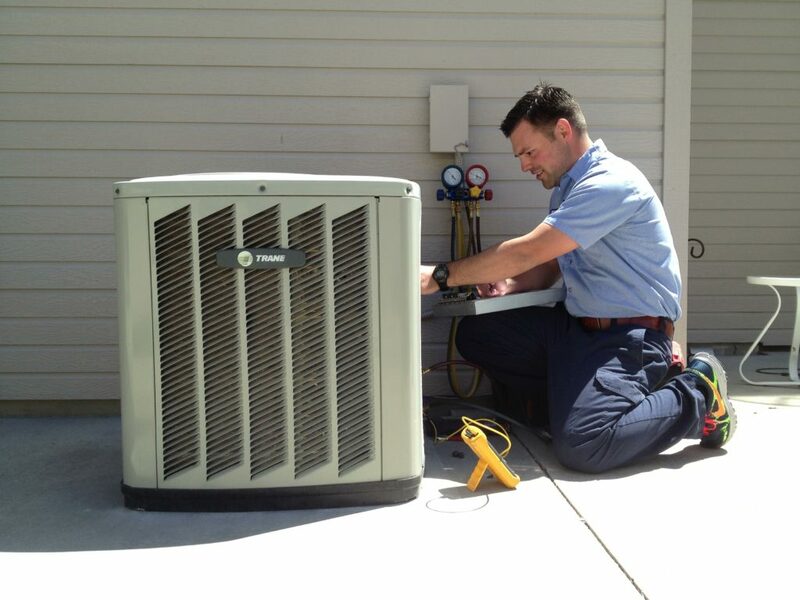 Check whether your AC unit is in the best location possible which will ensure efficiency. Check the inlet and outlet vents thoroughly. This is because your inlet vents may be near an exhaust port which means the AC will only cool this hot air instead of the ambient air inside your home. In the case of Window AC units, make sure you have no drapes surrounding it and forming a bubble of cold air. This will not cool the ambient air and will cost you more. If you can spot ice, try improving air flow. If the problem isn’t solved, you will have to call on a mechanic because of a refrigerant leak. DO place your window AC unit under a sun shade or an artificial shade provider as this will help your AC in the long run. Make sure all other windows are closed when the AC unit is switched on so that more hot air does not come in from outside. If you have kids, make it a habit among them to first close all windows and doors before switching on the AC. If you have a ceiling fan, make sure to switch it off before switching on the AC. A ceiling fan circulates the air near the ceiling and takes away the cold air produced by the AC to the ceiling. If you have a central air conditioning unit, close off excess and unused rooms in order to cool the space better and faster. If you feel that the AC isn’t being cool enough, try placing a tray of cool water in front of the AC. This will generate a moist breeze which will make you feel cooler. Finally, comes the most important tip. If your AC is flashing warning symbols, turn it off immediately and call for a mechanic. If you keep running it, it may cause more problems in the future. These are some of the general tips you can follow to get the best out of your AC and ways to increase its efficiency.